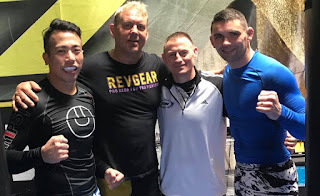 After losing my pro MMA debut I was in two minds about about continuing in MMA or just focusing on the safer option of competing in BJJ and Grappling. I continued training hard and also around the same time became very interested in the mental and psychological side of fighting, how to control my nerves and adrenaline before a fight or a match, visualising what I'm going to do and how I'm going to feel and also avoiding the dangerous feeling of 'I just want to get this over with'. I spent a lot of time researching and reading about sports psychology and mental preparation and tried out everything I learned in local grappling tournaments. 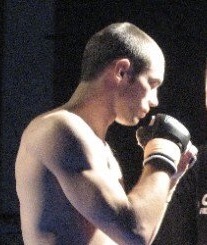 Towards the end of 2003 I got another opportunity to fight in MMA. This time the fight would take place in Italy. About a month before this fight I had started a new job at an advertising company right in the centre of London and was also in the early stages of studying for my chartered accountancy qualification, this meant I was very limited on time so I had to fly to Italy on the morning of the event, fight in the evening and then fly home the next morning. Also, as previously mentioned MMA was an unknown sport back then, I couldn't really tell my employers I was going to overseas for a no rules fight at the weekend so I just said it was a martial arts event. The fight in Italy was pretty tough. I had no idea who I would be fighting until I got into the ring. There was no weigh in and my opponent seemed to have a considerable weight advantage over me. I could tell i was in better condition though and I could see that he was getting tired halfway through the first round so it was just a matter of hanging in there, not getting hurt and waiting for my opportunity. By the start of the second round I could tell that he was done so I got my takedown and won by armlock. This fight was a great experience because I overcame adversity. I always preferred the fights where I was losing at the beginning and manage to come back and overcome the opponent rather than fights where I had everything my own way. 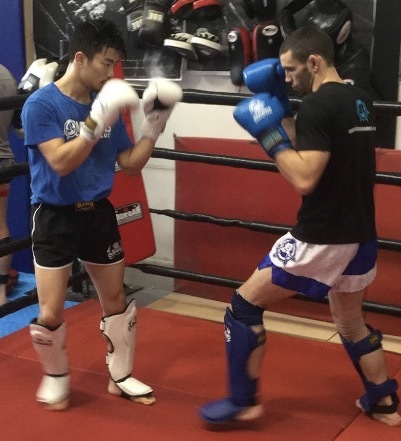 One of the biggest lessons that I learned from my fighting career is the importance of having a coach, and particularly a coach who is experienced, who cares and is invested in you. Throughout all of my MMA career I had good friends and training partners who would help corner me but I never had a coach who had actually fought and could tell me exactly what to do. 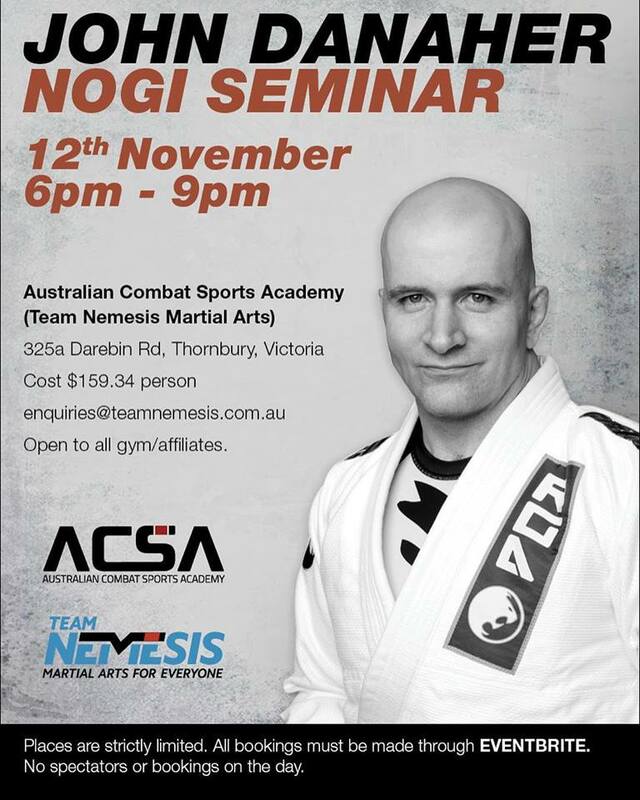 Advice such as how to train, how to prepare for a fight, which fights to accept and which to turn down. I pretty much did all of this on my own but in the long term I feel it was beneficial because I've been able to pass on the lessons I've learned to my students and fighters since then. Injuries are one of the main reasons students quit their martial arts training. Many students quit either directly because of an injury, they take time off to recover and then never return. Alternatively when they return all of their training partners have improved so much that they feel that they'll never catch up so they give up. Injuries are possible in all forms or sports and physical activities. There are lots of best practice methods to prevent injuries which are exactly the same across all sports. These include warming up thoroughly, making sure you are using proper technique and doing a cool down and stretch at the end of a session. There are several types of injuries which are more likely to occur in Martial Arts. These include joint injuries or loss of consciousness as a result of submission techniques, Cuts and bruises from accidental contact with strikes. Skin infections such as Ringworm or Staph infection commonly seen in grappling styles as a result of poor hygiene, there are also various injuries and illnesses associated with excessive weight cutting. The most serious in my opinion is Head Trauma and Concussion. This is more common is striking styles but can also happen in grappling as a result of a slam or take-down. Excessive head trauma and concussion have very serious long term effects (memory loss, depression, loss of cognitive function) which are only now being understood. I would advise all Martial Arts students to be aware of these risk factors and choose their training activities wisely. Including choosing your training partners wisely which brings me to the next point. 80/20 rule - 80% of the injuries are caused by 20% of the students. I've found that the majority of students can be trusted to roll or spar safely without any problems and without causing injuries. I've also noticed over the years that most of the injuries in sparring usually come form 20 percent of the students. 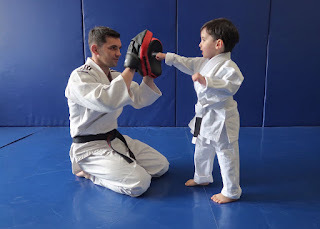 If you're the coach I think it's a good idea to monitor the sparring and look out for those 20% of students who are constantly going too hard, being too competitive or using too many risky or unorthodox techniques. Take them aside and encourage them to tone it down or join up at the new gym down the road instead. You’ll be amazed how the injury rate goes down once you get rid of the ten ‘win at all costs’ students. 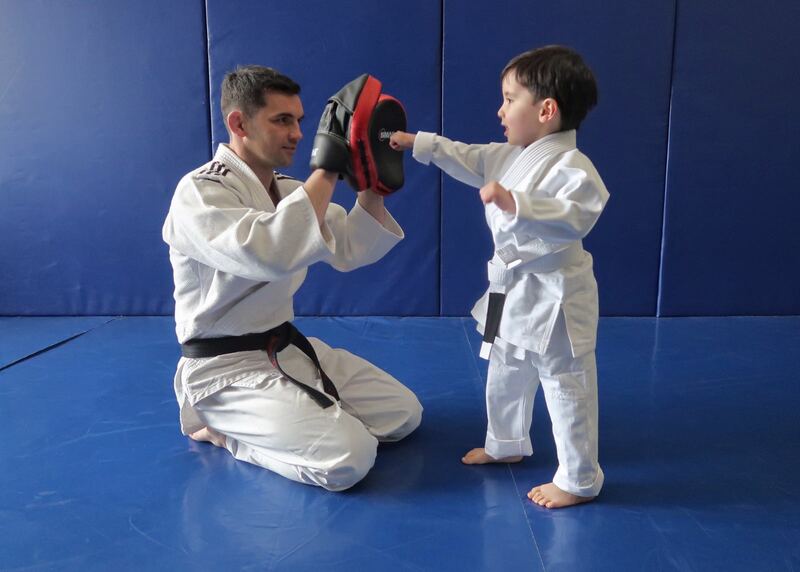 Then the rest of your students can train in a safe and productive environment. If you're a student have a look around at who is sparring sensibly and who is going crazy and try to avoid them as much as possible. 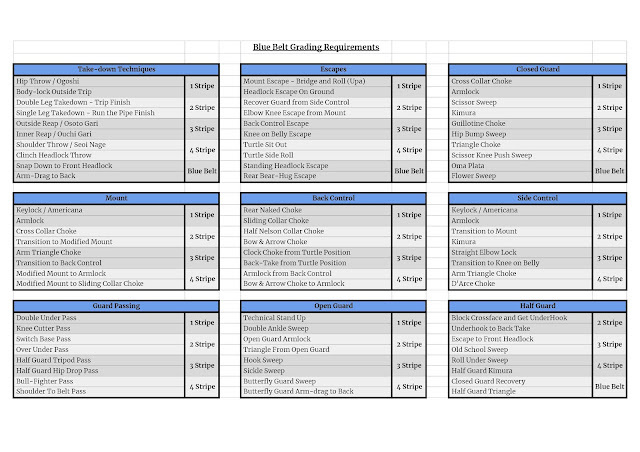 Make sure all beginner students complete a Pre-Training evaluation / Functional Movement Screening. This will make sure any existing injuries or conditions are known to the coaches so the activity can be modified where necessary. All sessions begin with a sport specific warm up. Use functional movements which will be similar to types of movement actually used in the session. Gradually increase intensity rather than going too hard too soon. 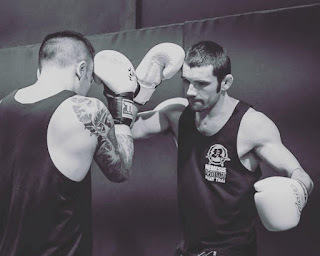 Training starts off at an easy technical pace for new students for at least the first two months - don't rush into sparring or high intensity training too soon. Even though the student may enjoy it their body will not yet be ready which leads to injury and quitting. All students focus on training with good technique, not taking shortcuts. One of the common reasons for technique breaking down is due to exhaustion so make sure everyone trains at a pace they can maintain. Injuries are also just more likely to occur when a student is exhausted so adequate rest and recovery is essential. Make sure all students have appropriate level of good quality, clean training equipment. This includes gloves, head gear, shin guards, mouth guard, clean clothing suitable for the activity (such as rash guard for grappling). Additional strength training twice a week can also go a long way to prevent injuries in Martial Arts. It's important to avoid any kind of exercises which could cause additional injury risks and focus on good form and technique. Recovery training such as Foam Rolling, Stretching or massages are also important for injury prevention and a good way to prolong your Martial Arts training career. As mentioned above Martial Arts and Combat Sports are dangerous. 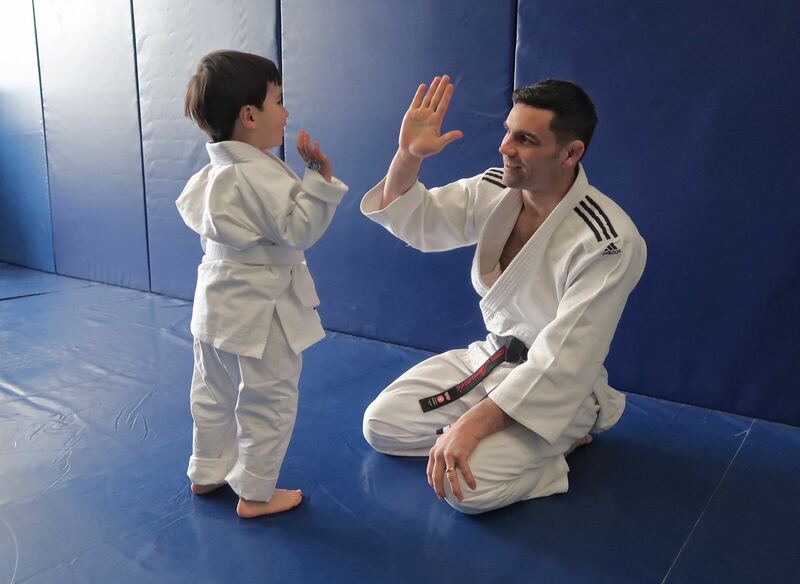 Make sure all training is supervised by an experienced coach - This is one of the biggest risk factors I see in Martial Arts training. The 20% of students mentioned above get together to bang it out or roll on their own schedule because they are too busy to make it to the regular classes. 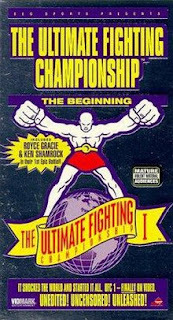 Inevitably this leads to the students getting injured and quitting Martial Arts within three years. This is also a big danger of open mat sessions in BJJ. Students may be doing reckless, injury causing techniques on each other without supervision. There needs to be firm rules in place about what is acceptable. All sessions need to be run by a qualified and experienced coach. There is a big risk from a business point of view of sessions run by inexperienced coaches who have inadequate training on how to coach safely and effectively and how to minimize and prevent injuries. Finally, its important to refer to a sports medicine specialist or sports physiotherapist if there is a serious injury or problem.